We’re well into hurricane season, and every year we see images on the news of the devastation that flooding can bring. Whether or not you live in a hurricane zone, floods can happen anywhere and are ranked as America’s most common natural disaster. 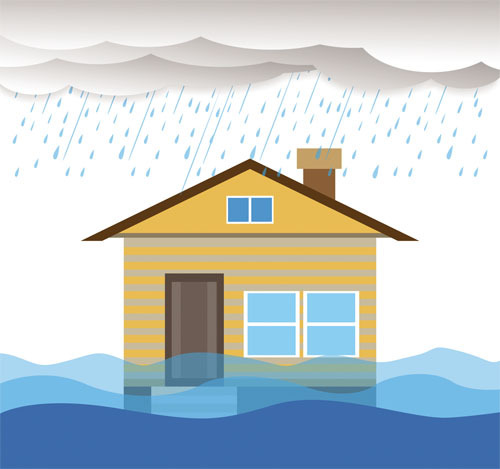 Because of this, you may be wondering how flood insurance works and if you need it. Here’s what you should know.